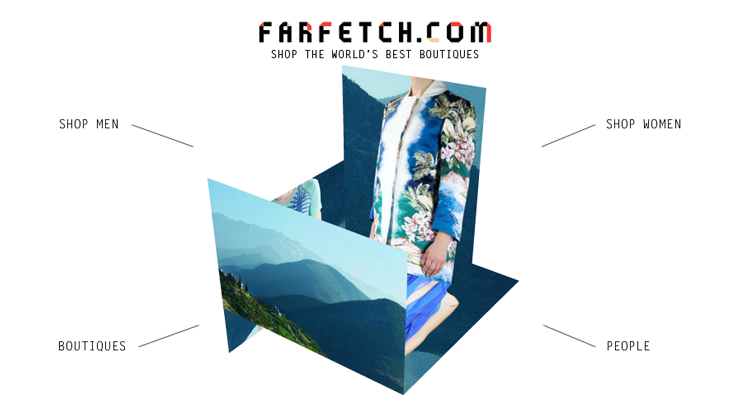 I’m currently busy planning my Spring and Summer ensembles... and want you to know that one of the best websites to find designer wear as well as drool-worthy inspiration is at Farfetch.com, an online marketplace that sources from independent fashion boutiques around the world, making your closet one that reflects style —on a global scale. Shop top picks like designer dresses from Diane Von Furstenberg, 3.1 Phillip Lim, Bottega Veneta, Alexander McQueen, Helmut Lang, Preen, Marni, Givenchy, Stella McCartney, and Roberto Cavalli to name a few. I know I personally have my eye on the photo-graphic shifts by Carven and Dries Van Noten, sourced from boutiques in the U.S.A. and France. You’ll actually find that quite a few items off of my lust list can be found at Farfetch.com. The products are made easy to shop by categories — experience items from Luxe, Lab, and Contemporary for designer cuts to experimental and emerging fashion to casual labels. Both men’s and women’s pieces are offered, as are little looks into the designers’ minds... with creative content that gives a glimpse into the exciting world of the fashion community. Scour the pages of runway features, people, projects, and editorials all curated for the love of fashion. Not only does Farfetch care about creating a global reach, they also care about their customers. Enjoy FREE global shipping... Fast! March 7th & 8th only! Disclosure: this is a compensated review.